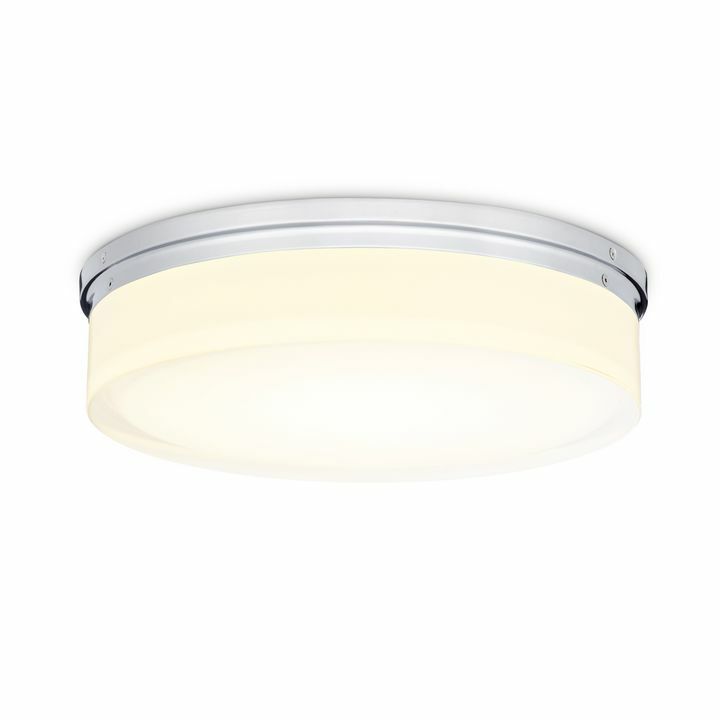 There are only 282 available of the Honos 7" LED Flush Mount, White. Your selected quantity has been adjusted. 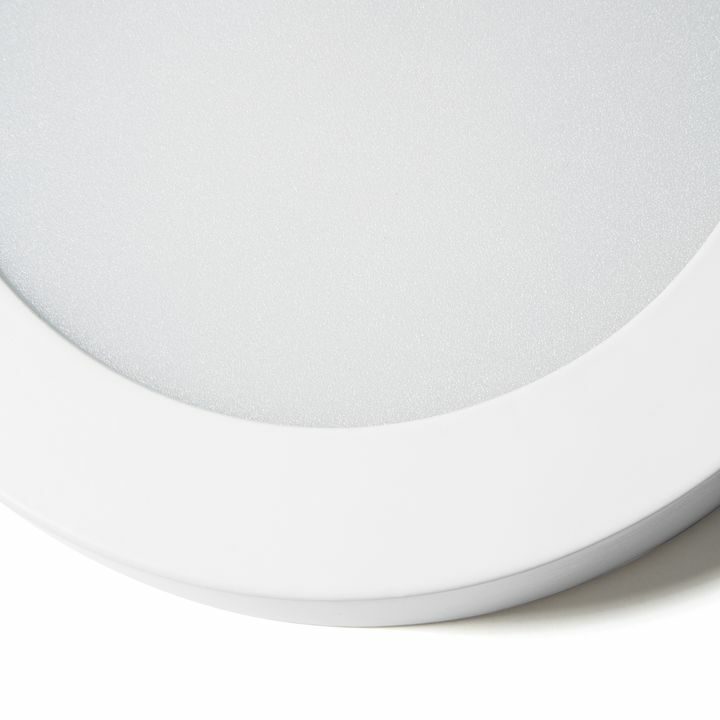 This small, matte white drum fixture may be tiny, but it packs a punch. 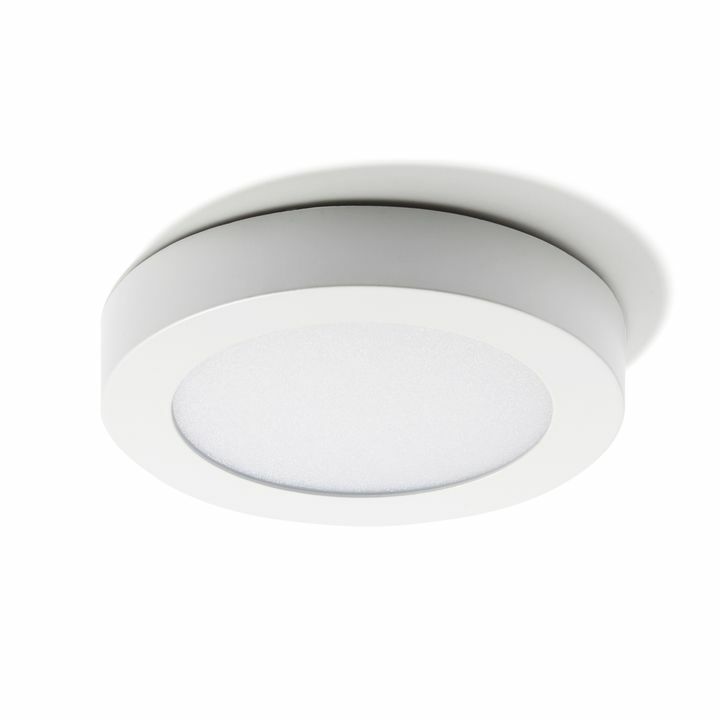 With an output of 1,200 lumens, this mighty little light will illuminate the darkest of spaces - from the inside of a shadowy closet to the corners of a dim attic. It's not too bad on the eyes, either. 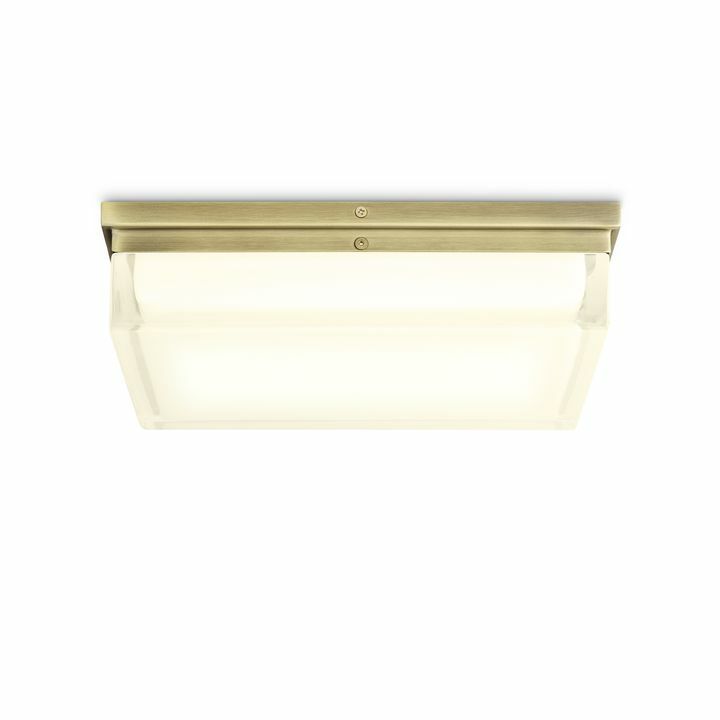 Its slim silhouette has the appeal of recessed lighting but without recessed lighting prices. Clean design, great for closets. I bought two of these -- one for my pantry and another for a small walk-in closet. They are far superior to the fixtures I replaced. The light portion fits very tightly on the backplate. 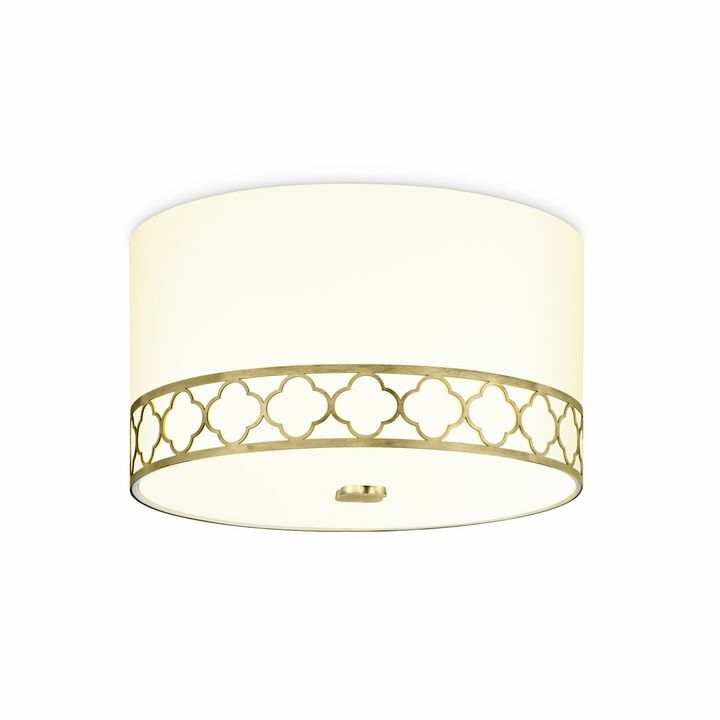 I gave it four instead of five stars because the light comes with instructions that barely explain how to mount the fixture. 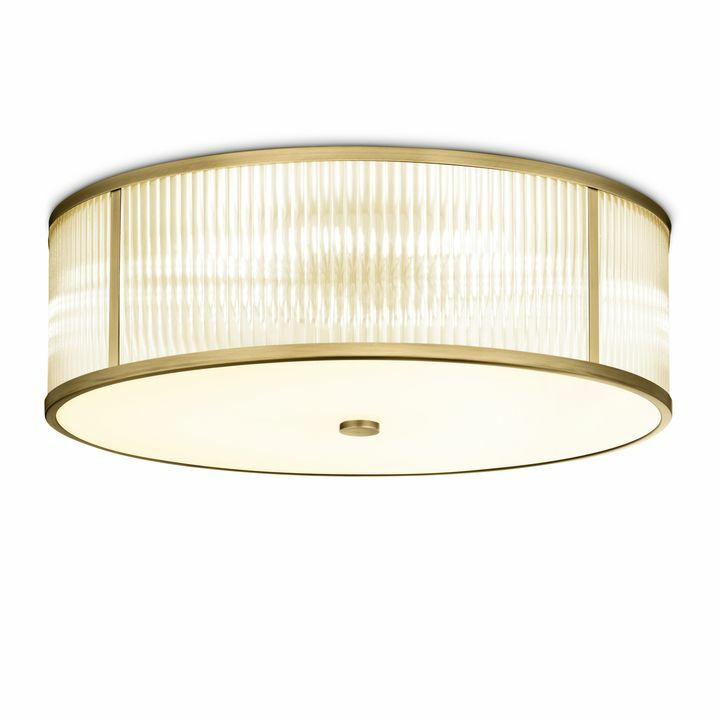 If you've replaced a light fixture before, you'll figure it out, but a first-timer will likely be frustrated. Otherwise, a solid product made of metal and glass. 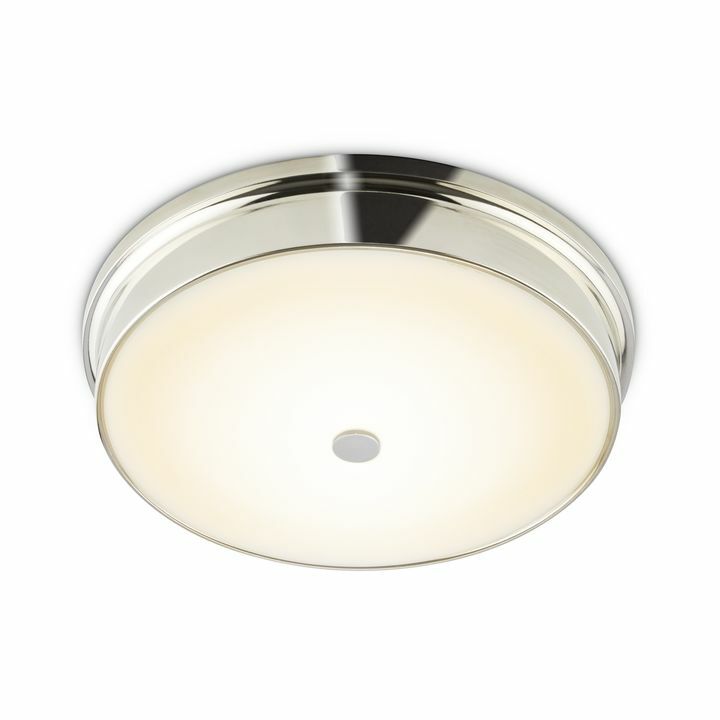 We used this for an area where we should have done recessed lighting but didn't and this was a good substitute. Nice color on the light. 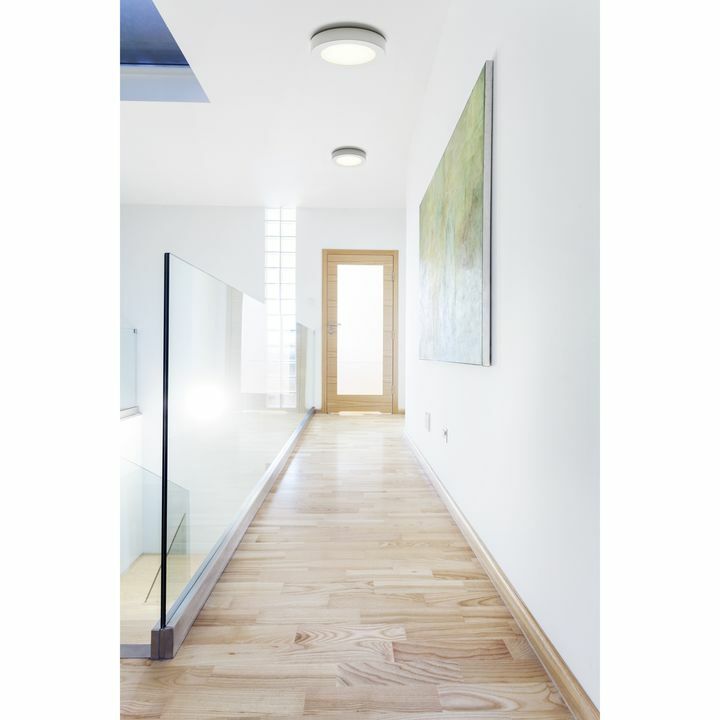 These lights are bright, modern, and easy to install. 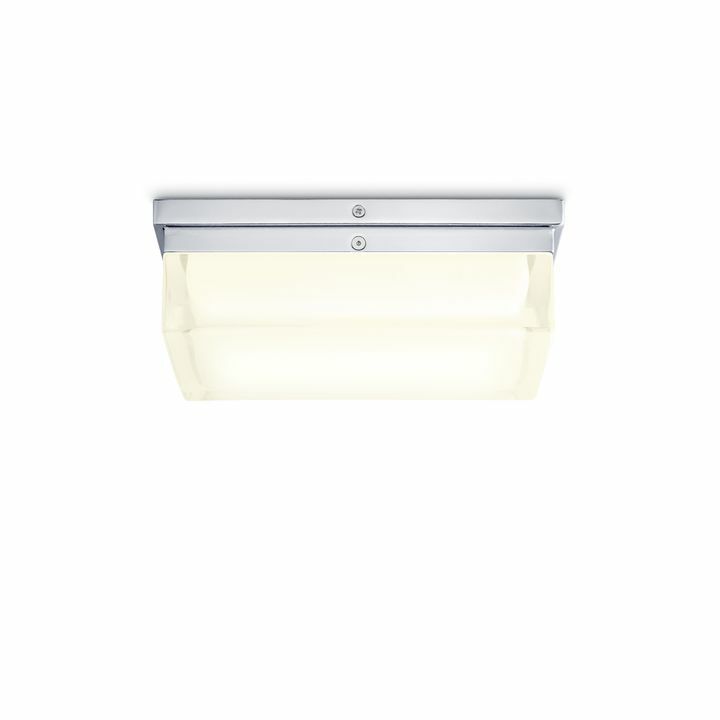 Is this good for outdoors, for example, on the back porch under the eaves of the house? 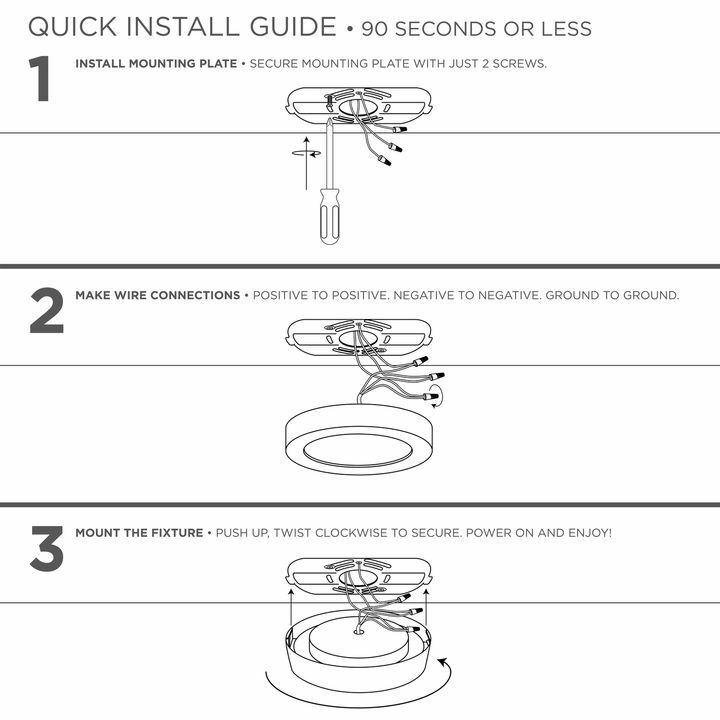 I’m trying to replace a recessed light. Thanks. The Honos is rated as damp-located. That means it's good for rooms that can get steamy (like kitchens, bathrooms, mudrooms, etc) but should stay inside only. Can the LED light be replaced? I mean when it burns out can you change the light bulb? 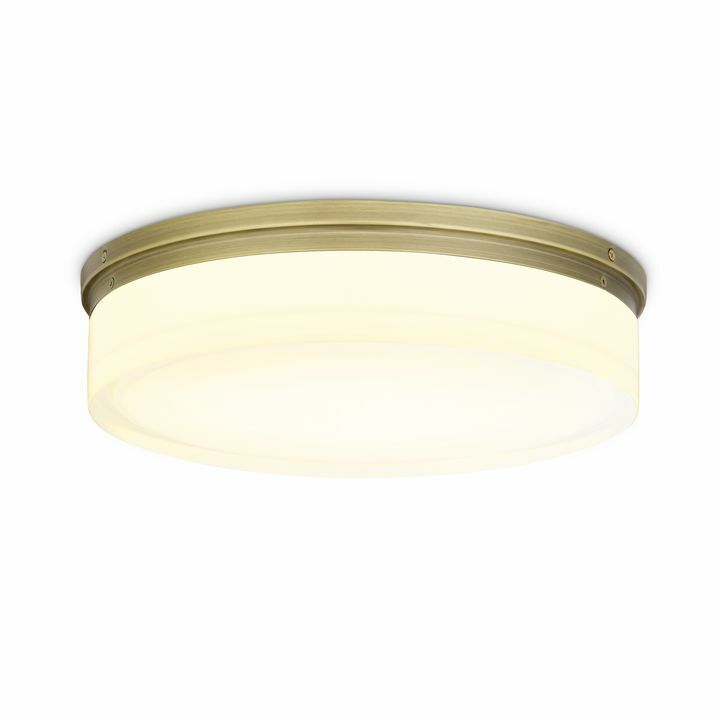 The Honos 7\" LED Flush Mount uses Light Emitting Diodes, rather than incandescent bulbs. This means that the light doesn't burn out and is expected to last for many years. There aren't any bulbs to change, so you won't have to worry about it. 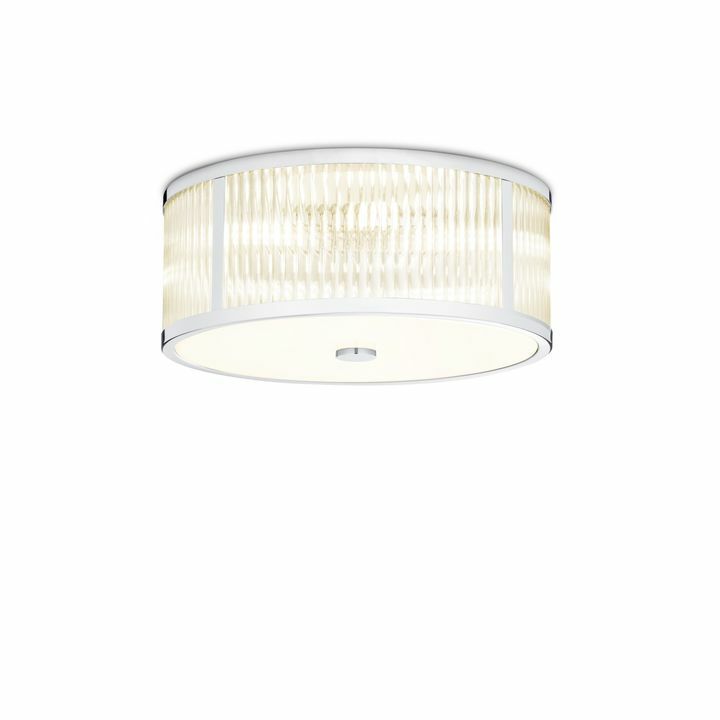 Is this fixture UL approved? 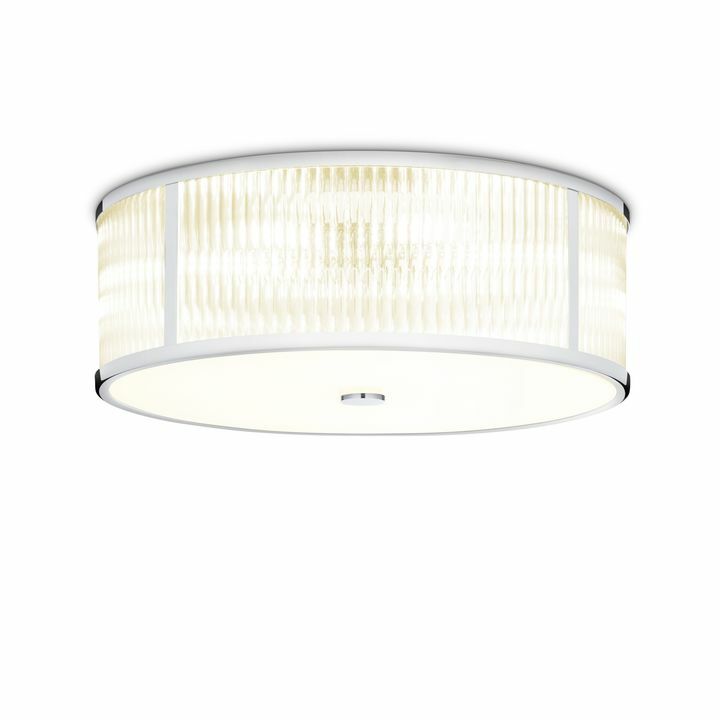 Where is this light manufactured? Can this be used for bathroom? The Honos 7\" White Flush Mount is damp-located and that means it is okay for bathrooms. 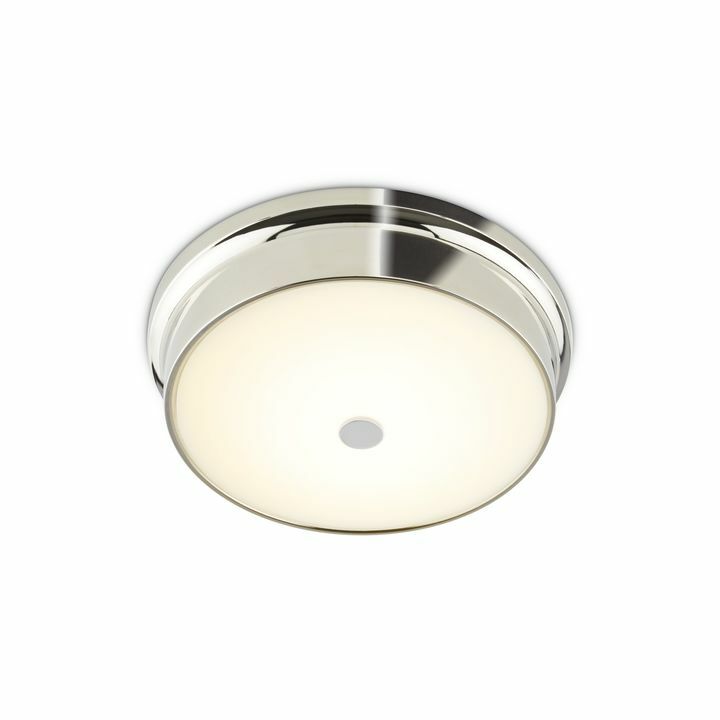 The Honos 7\" White Flush Mount is damp-located and that means it is okay for bathrooms. It is not waterproof because it can not be submerged in water.